The adrenal glands are endocrine glands that produce a variety of essential hormones, including adrenaline and the steroids aldosterone and cortisol. When there is inadequate production of one or more of these hormones, it can result in adrenal fatigue. 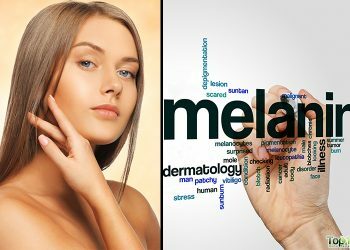 Along with feeling fatigued, other signs and symptoms of adrenal insufficiency are body aches, unexplained weight loss, low blood pressure, poor sleep, irritability, digestive problems, light-headedness, and skin discoloration. Adrenal fatigue can be diagnosed by blood tests and special stimulation tests that can show inadequate levels of adrenal hormones. Unfortunately, adrenal fatigue is not a condition that can be fixed overnight. 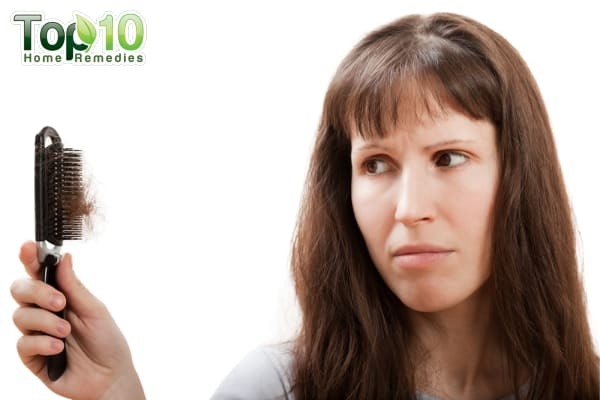 If you are dealing with this condition, you need to have patience and commit to a strict regimen to restore the proper functioning of your adrenal glands. 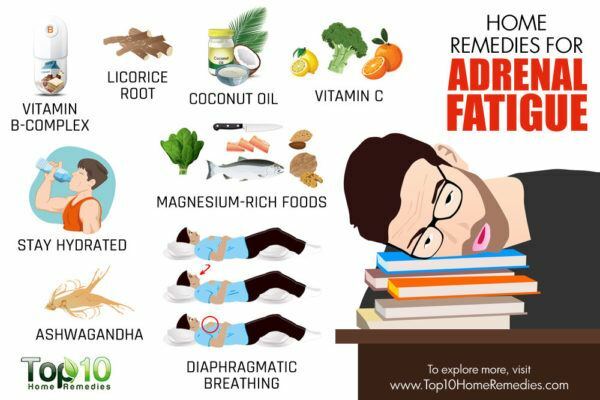 There are simple home remedies and lifestyles changes that can help fight adrenal fatigue. Here are the top 10 home remedies for adrenal fatigue. 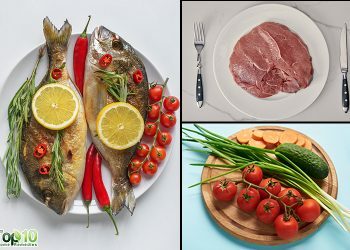 Several B vitamins play an important role in cell metabolism to keep your energy level high. Vitamin B5 helps produce the coenzyme A, which aids cellular respiration and the breakdown of fats, proteins and carbohydrates. Vitamin B6 helps create adrenal hormones, while B12 helps with energy production, cell repair and the maintenance of red blood cells. Hence, improving your metabolic pathways by giving your body the much-needed B vitamins can easily boost your energy levels and alleviate adrenal fatigue. Eat foods high in B vitamins like whole grains, beans, fortified breakfast cereals, and dairy products. 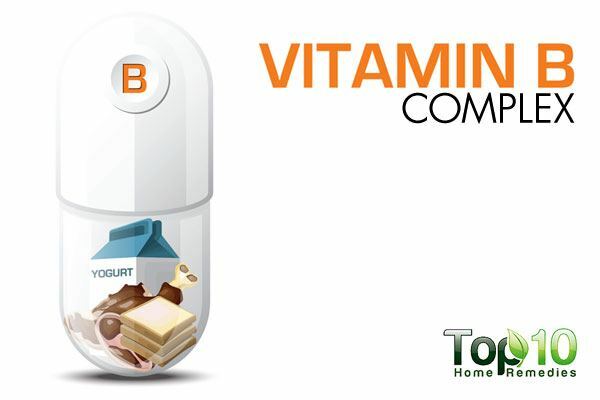 You can also opt to take B-complex supplements that have the right balance of different important B vitamins. Consult your doctor for the appropriate dosage. 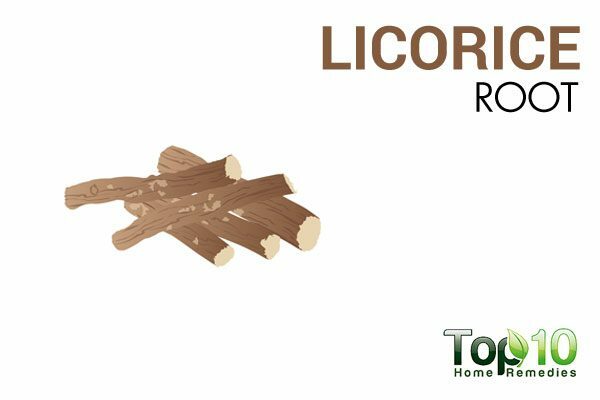 Licorice root is one of the best adaptogen herbs for regulating cortisol levels. It contains glycyrrhizin acid, which inhibits cortisol breakdown, thereby helping restore normal levels of this hormone. The herb also boosts levels of dehydroepiandrosterone (DHEA), another stress-fighting hormone. In a 2011 study published in Molecular and Cellular Endocrinology, researchers found that licorice helps the body regulate cortisol, which in turn gives your adrenal glands a break. Apart from stimulating hormone production, it also helps maintain energy levels and increases endurance. Add 1 teaspoon of licorice powder to a cup of hot water. Cover, let it steep for 10 minutes and strain it. Drink this tea 2 or 3 times a day for a week. You can also take a licorice supplement, after consulting your doctor. Note: Do not use licorice in excess, as it can raise your blood pressure level. Virgin, organic coconut oil is a well-balanced fat that can help fight adrenal fatigue and keep your energy level high. The healthy fats, especially medium-chain triglycerides, in coconut oil are digested easily and used as a form of direct energy. It also helps sustain energy levels. When taken in moderation, it also helps reduce abdominal fat, which increases adrenal fatigue. 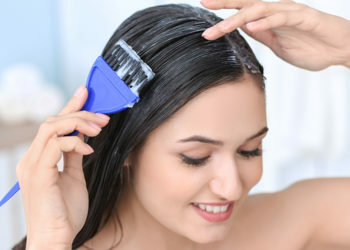 Eat 1 to 2 tablespoons of extra-virgin coconut oil daily. You can add it to your smoothies or your morning coffee. You can also use it in your baked goods. 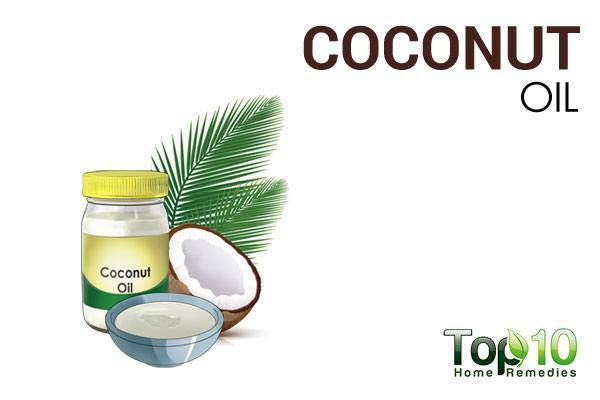 Also, use coconut oil to practice oil pulling every morning to keep your body free from toxins. You can read the complete procedure of oil pulling in this article. 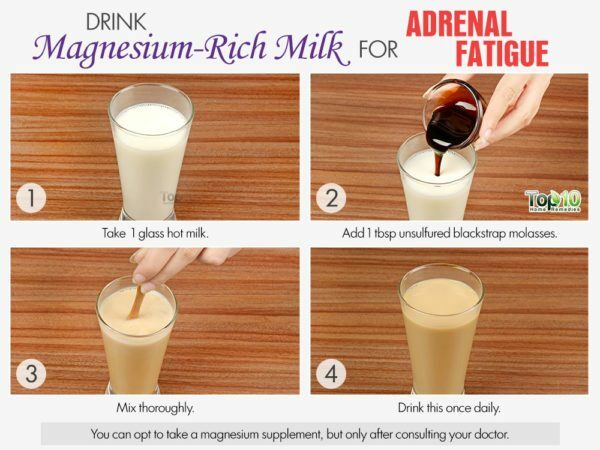 Magnesium is very important for your adrenal health. It plays a key role in breaking down glucose into energy. In fact, even a slight magnesium deficiency can affect your stamina and energy level. It can also result in depression. So, when you suffer from adrenal fatigue, get your magnesium level checked. If it is low, include more magnesium-rich foods in your diet. The recommended daily intake of magnesium is about 350 mgfor men and 300 mg for women. Some good food sources of magnesium are dark leafy greens, nuts, seeds, fish, soybeans, avocados, bananas and dark chocolate. Another option is to mix 1 tablespoon of unsulfured blackstrap molasses in 1 glass of hot milk or just water. Drink this once daily. You can opt to take a magnesium supplement, but only after consulting your doctor. Another nutrient that is important for your adrenal as well as overall health is vitamin C.
This vitamin is a powerful antioxidant that plays a key role in the production of cortisol in your adrenal glands. 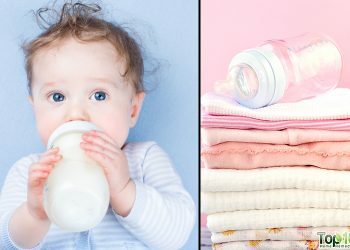 It is also required for catecholamine synthesis, i.e., the production of norepinephrine, epinephrine and dopamine. Hence, it works as an essential building block for the recovery of your adrenal glands. Plus, vitamin C boosts your immune system and protects your body from free radicals. 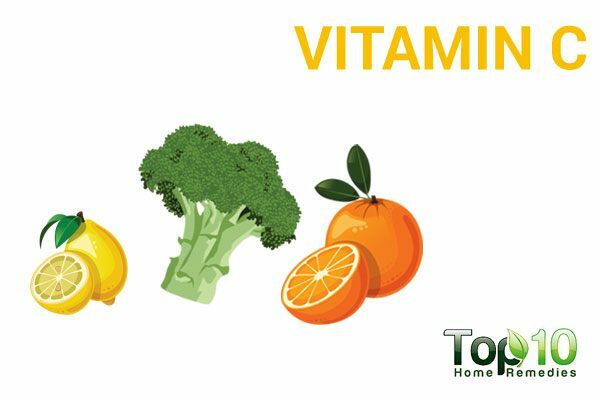 Some of the best vitamin C-rich foods are broccoli, grapefruits, kiwis, oranges, peppers, potatoes, strawberries, sprouts and tomatoes. You can opt to take a vitamin C supplement, after consulting your doctor. Practicing relaxation techniques like diaphragmatic breathing helps prevent the adrenal glands from releasing a constant stream of hormones that keep the body in a hypervigilant state. 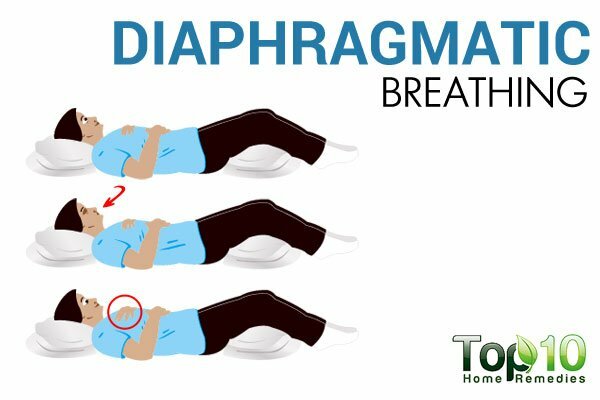 By practicing diaphragmatic breathing, you can help restore your energy as well as fight stress and anxiety that often take a toll on your adrenal function and energy level. Commit to a period of daily deep-breathing exercises to help calm the mind and relax the body’s stress response. Lie down in a comfortable place and put your hands on your abdomen. Breathe in deeply through your nose for about 2 seconds and hold your breath for another 2 seconds. Next, breathe out slowly through your mouth for about 4 seconds. Do this 2 or 3 times daily. The body requires water to function properly, and your adrenal glands are no exception. In fact, not drinking enough water can cause dehydration, which is also a hallmark of adrenal fatigue. As water makes up 65 to 70 percent of total body weight, when there is less water in the body, it surely affects your energy. 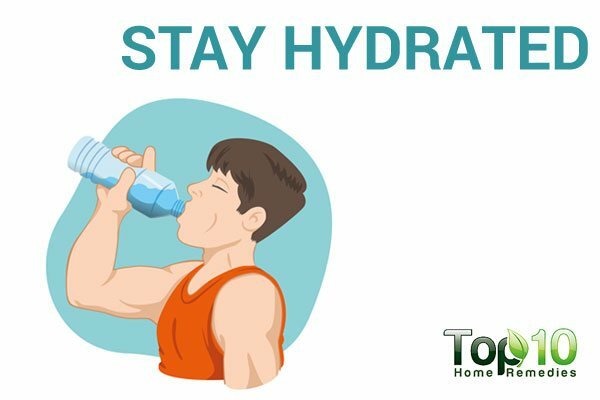 Plus, water helps build stamina by fighting muscle fatigue. Drink plenty of water at regular intervals throughout the day to ensure your body has the energy to function. You can also drink a lot of healthy homemade fruit or vegetable juices. Cut down on alcoholic and caffeinated beverages that can lead to dehydration. 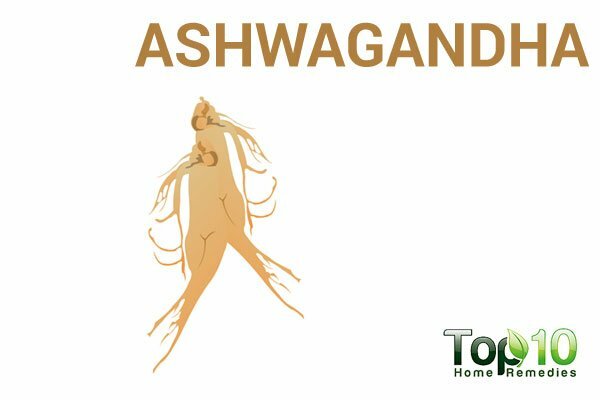 As an adaptogen herb, ashwagandha regulates various systems in your body, including the adrenal glands. This herb is especially good at helping the adrenal glands adjust to stress. It does so by producing stress hormones when you need them and stops producing them when you don’t. It also helps reduce anxiety, improve immune function and improve sleep. All these factors are important for adrenal functions. It also functions as an antioxidant. The recommended dose of ashwagandha is around 500 mg per day. Consult your doctor before starting any supplement regimen. Though it may seem counterintuitive, staying physically active is a great way to fight adrenal fatigue. However, there is no need to do vigorous activities. Simple exercises like walking, jogging, dancing or swimming can keep you active and reduce body weight. This in turn will help improve the functioning of your adrenal glands. Also, exercise is a great way to keep your body free of toxins, which is important for increased stamina as well as higher metabolism. 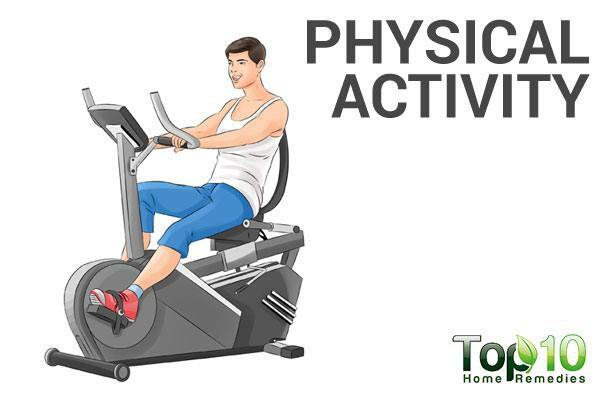 Avoid excessive cardio or endurance training, as such activities are really hard on the adrenal glands. Also, do not overstress the adrenal glands by setting unattainable exercise goals. Caffeine stimulates the adrenal glands to release stress hormones, which in turn puts the body on high alert and provides a temporary increase in energy. But caffeine also raises blood pressure, interferes with a good night’s sleep and makes it hard for your adrenal glands to recover. 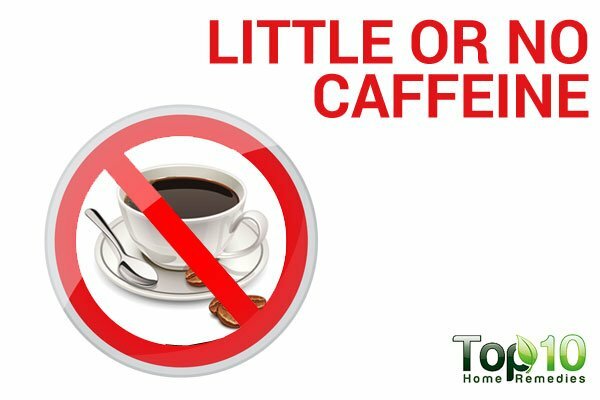 If you must drink coffee or a caffeinated beverage, choose one with low caffeine content, and limit consumption to 1 or 2 servings each morning. Drink basil tea or green tea 2 or 3 times a day. Avoid sugar and sweetened beverages that have little nutritional value. Wake up early and start your day with a healthy breakfast. Get more sleep and rest to help your body recover. Avoid staying up late and stay on a regular sleep cycle. Do yoga, meditation or tai chi to control your stress level. Use natural salt like Himalayan sea salt, as there are many trace minerals in it that support the adrenal glands. Eliminate processed grains from your diet, as they can be hard on the adrenal glands. Don’t skip any meals and try to have small meals at regular intervals.